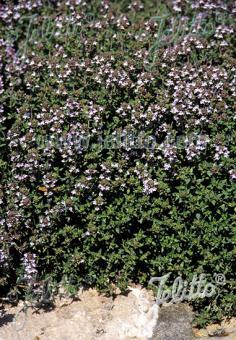 Origin: Southern Europe: scree, Maquis shrubland, dry shrub areas. 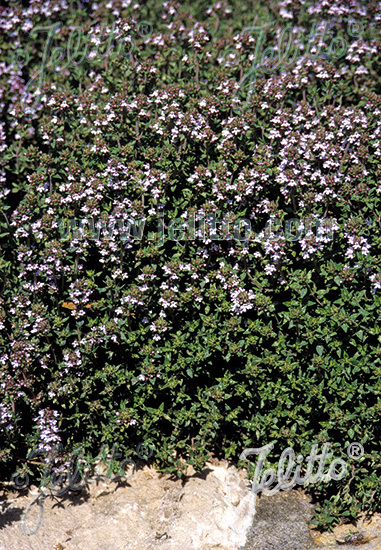 Special Features: Traditional herb with fine pungent flavor and excellent garden plant for herb bed or dry wall. Aromatic scent. Heat tolerant. Suitable for pot and planter. Easy to grow. Attractive for butterflies and other pollinators. Deer resistant. Drought tolerant/ for xeriscaping/ water-wise design. Suitable for natural landscaping. Use for low maintenance plantings. Historical: Medicinal Plant of the Year 2006 in Germany. Foliage: Entire, linear to ovate, slightly hirsute, greyish green.